Your air-conditioning unit plays a significant role, and you cannot let bad weather to put it out of commission. It is vital to protect the unit because it gets subjected to Mother Nature as a large part of it is located outside of the house. Besides the efforts done by manufacturers to assist air conditioners to withstand weather, you also have a significant role to play. You need to go the extra mile to protect the air conditioner from the effects of severe weather conditions. Your air conditioner may be the least of your worries when there is a prediction of heavy storms. However, you need to prepare your home, including the air conditioner, for an upcoming storm to avoid long-term damage and costly repairs or replacements. You can talk to an AC installation expert to get tips on how to make your air conditioner stormproof. Objects, such as nearby patio furniture, kids’ toys, and trees with dead branches scattered in your landscape, can be dangerous when a strong wind blows during a storm. You need to protect your air conditioner by inspecting the area around the unit before a storm. You should get rid of loose things that might get puffed into your unit and trim trees in your yard. You should cover your outdoor unit using a waterproof tarp in preparation of a hurricane or storm in your city. The waterproof tarp keeps animals and debris out. However, do not forget to remove the tarp after the storm has passed because a moisture buildup might create a breeding environment for rust and mold. The rain can cause severe damage to your air conditioner if your home is situated in a flood-prone location. You need to talk to an expert in air conditioning installation in Knoxville, Tennessee to know the flood risks so that the experts can relocate your unit to an elevated area. 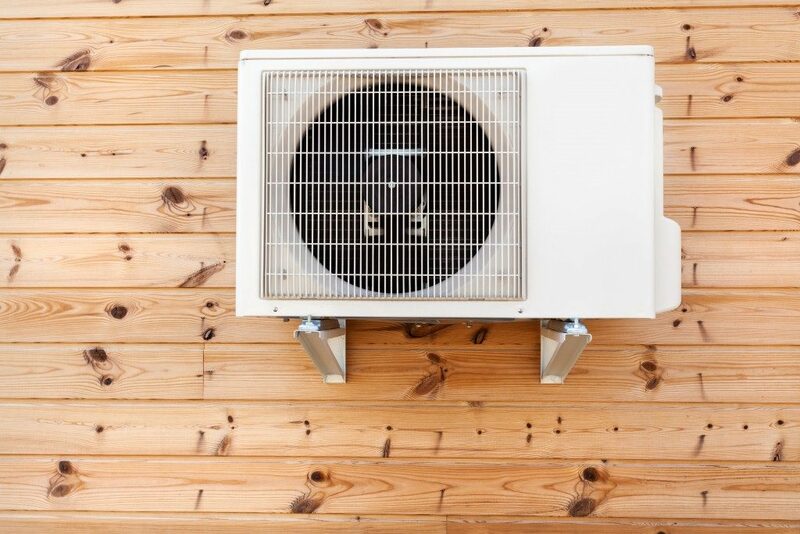 Usually, the air conditioner ought to be elevated about six to 12 inches above the ground. You need to make sure that the base of the air conditioner is raised to protect it from being blown over during a storm. Your air conditioner will be better placed to withstand the storm if it is in perfect condition. Vulnerabilities, such as loose connections, rust, and mold, will be made worse than before by hail, wind, or rain. Therefore, make sure that you service your unit often; more so, before a storm. A professional can help you note weak spots and fix them before the storm season brings additional issues. A lot of lighting typically characterizes the storm season. Therefore, you need a house surge protector to safeguard your air conditioner, rather than incurring costs of replacing them. An AC professional should guide you on the appropriate surge guarantees and protection plans. Storm damage can sometimes be fixed, but it might cost you an arm and a leg. These tricks will assist you in protecting your air conditioner during a storm. An air conditioning expert can help you make your unit stormproof.